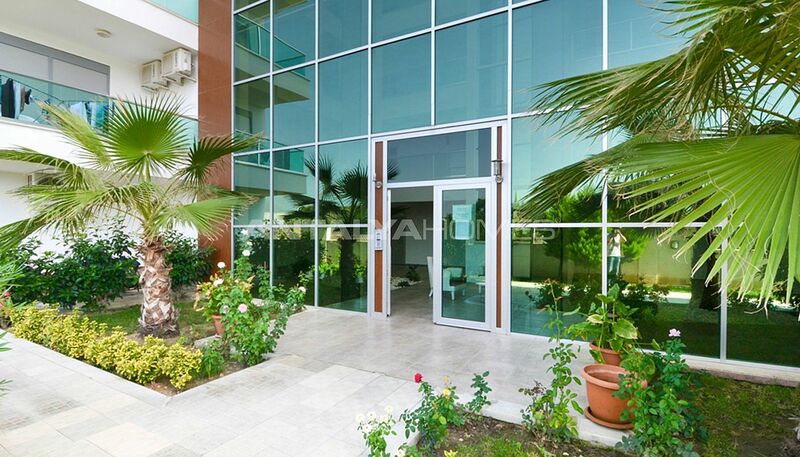 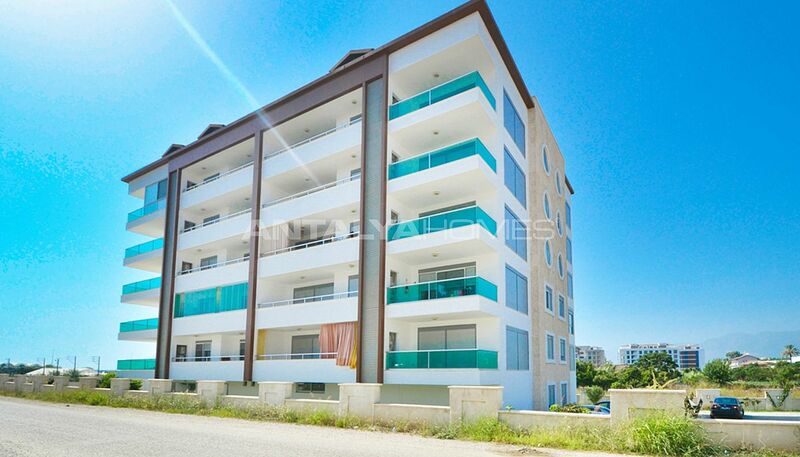 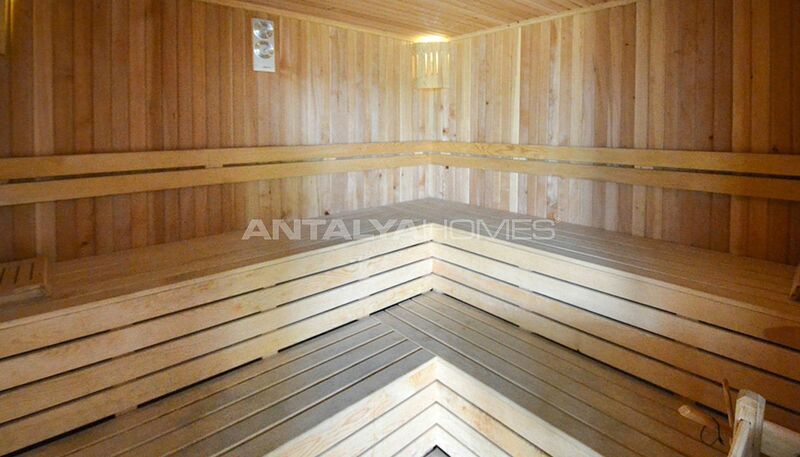 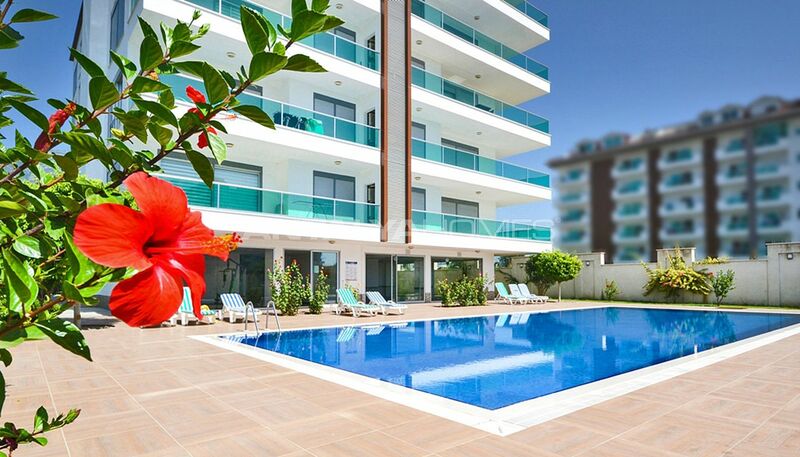 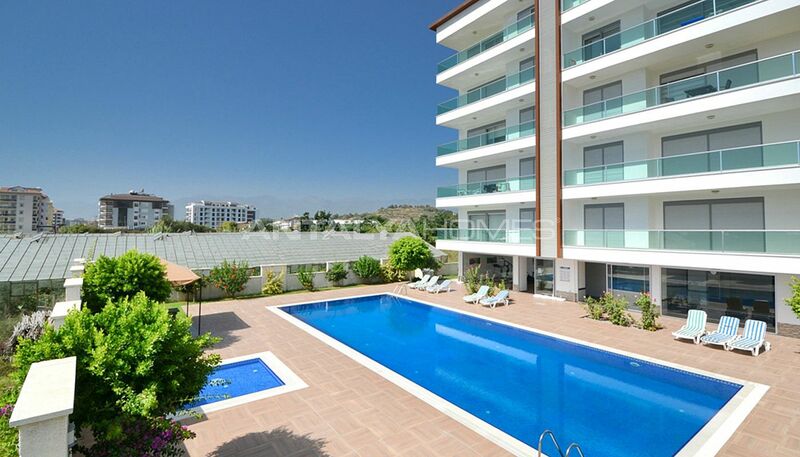 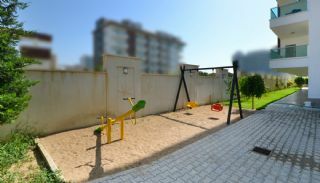 Splendid apartments are located in Kestel Alanya. Kestel is situated in a central location. 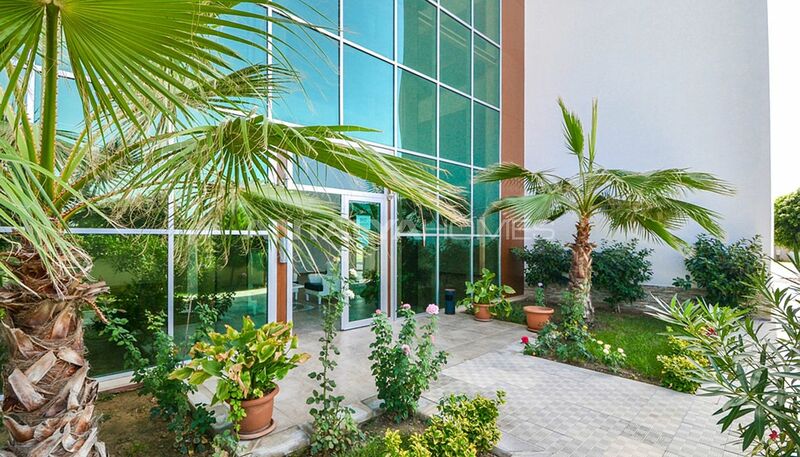 This region is surrounded by daily amenities you need like markets, banks, schools, cafes and restaurants. 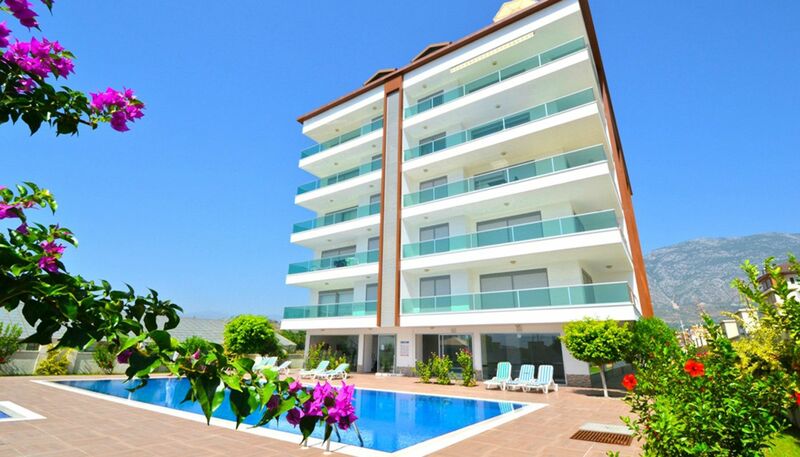 The region offers you a peaceful life thanks to the beautiful sea, bright sun and quiet region. 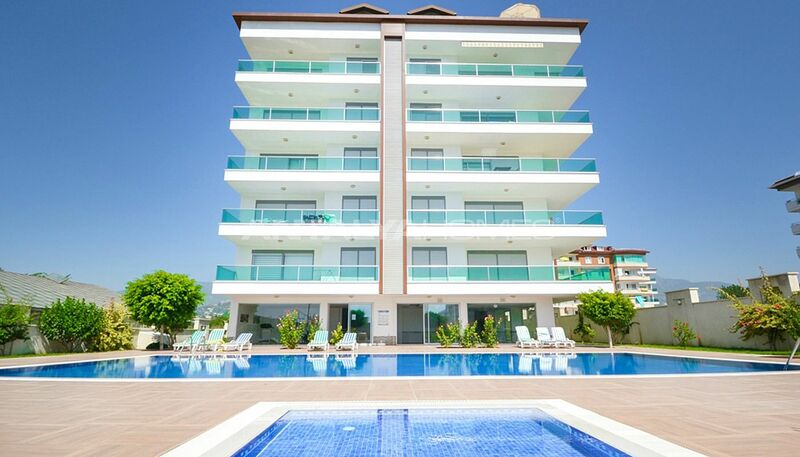 You can buy an apartment in Alanya Turkey at affordable prices. 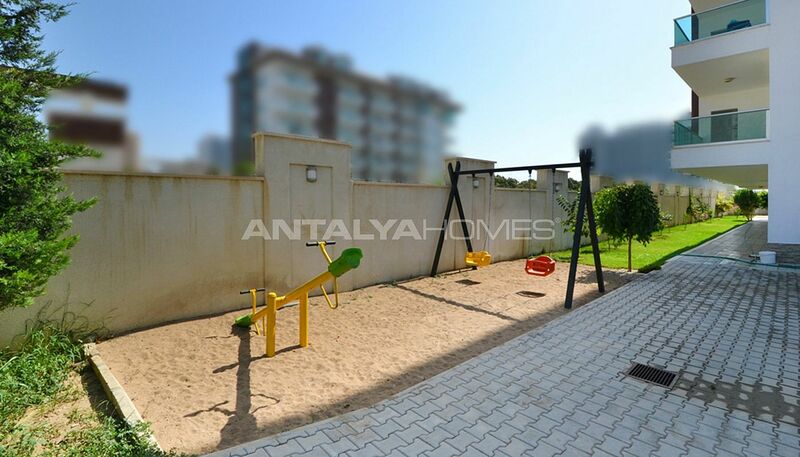 Key-ready apartments are 900 m to the beach, 9 km to the Alanya center, 11 km to Dimçayı Lake Picnic Area, 32 km to Alanya Gazipaşa Airport, 140 km to Antalya city center and 137 km to the International Antalya Airport. 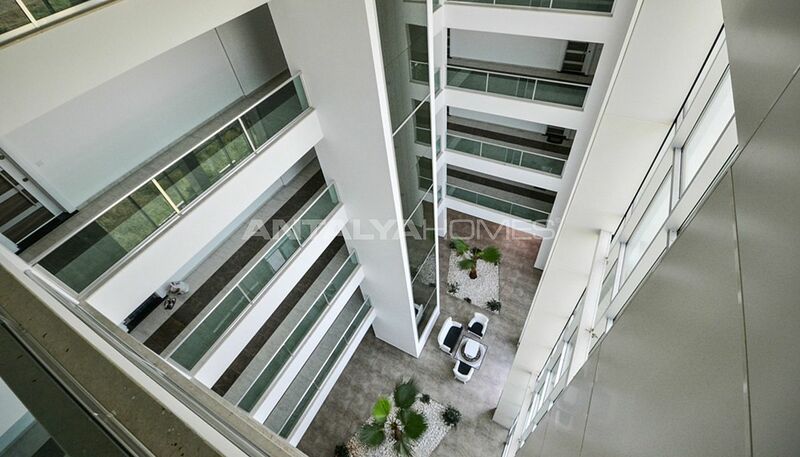 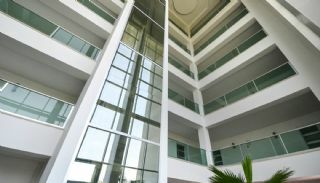 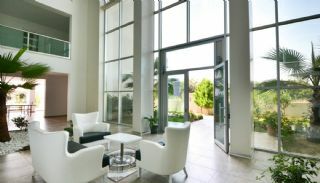 The complex comprises a total of 30 apartments. 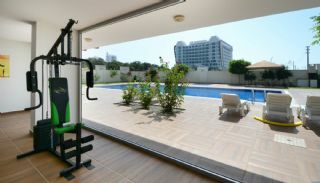 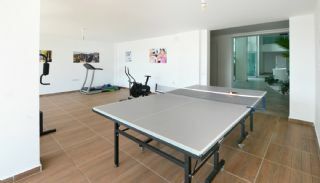 This complex has privileged amenities like indoor and outdoor swimming pools, a private car parking area, gym, sauna, lift, fire escape, a children’s playground and well-designed garden. 1 bedroom apartments are 52-60 m² with a living room, an open-plan kitchen, a bathroom and a balcony. 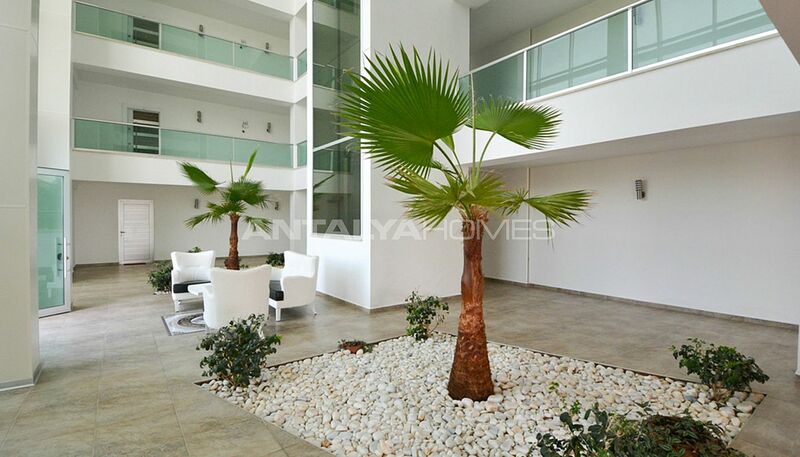 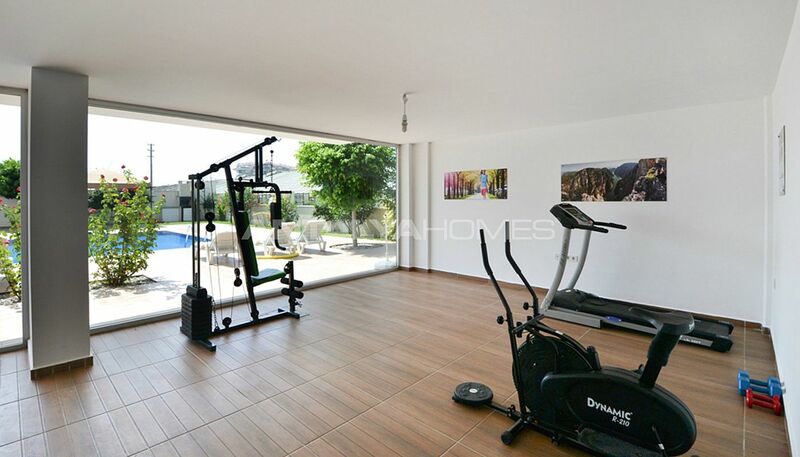 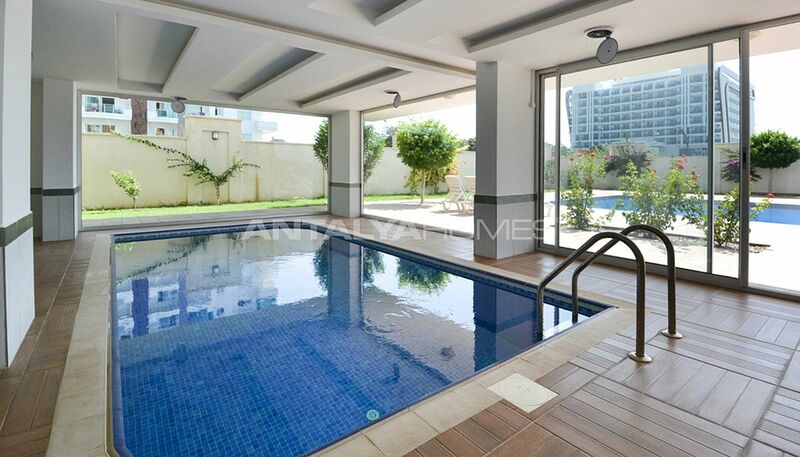 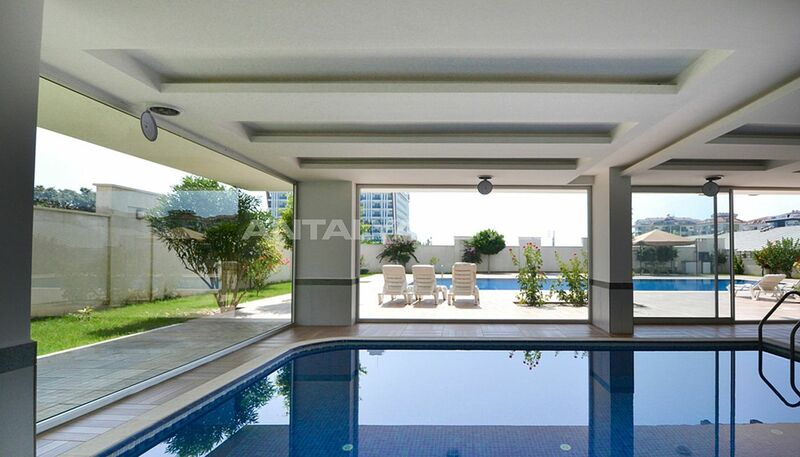 3 bedroom duplex apartment is 93 m² with a living room, an open-plan kitchen, a bathroom, a toilet, a balcony and a terrace. 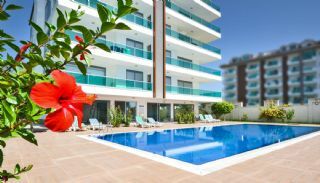 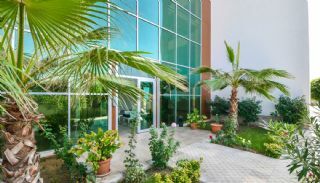 Alanya apartment is equipped with high-class materials such as kitchen appliances, white goods, kitchen cabinet, air-conditioning, water heater, PVC windows, blinds, steel door, satellite TV system and wireless internet.